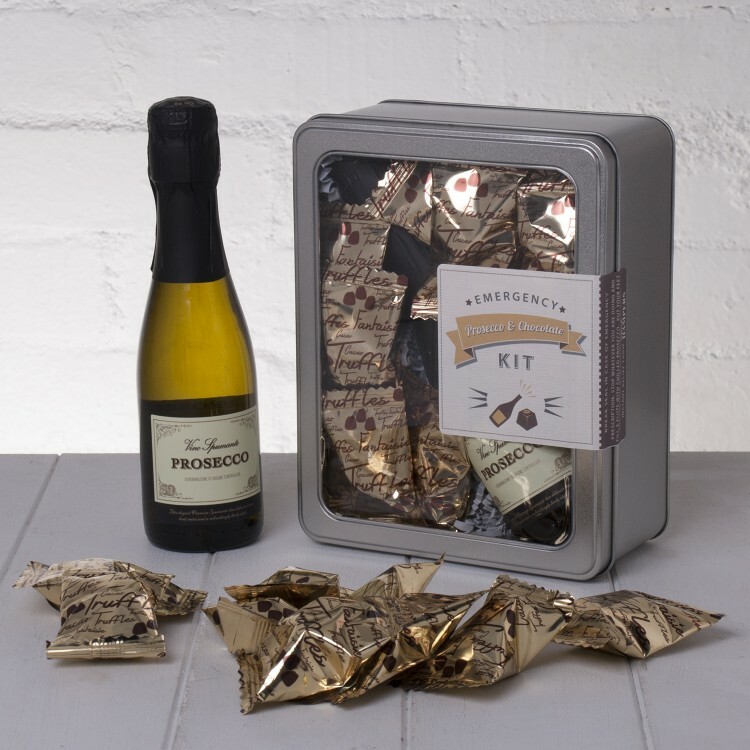 Prosecco and Chocolate make a wonderfully luxurious pairing that we feel should always be close to hand. 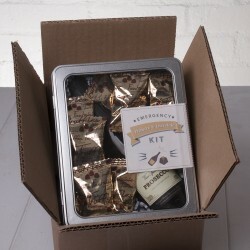 With this in mind, we've created the Emergency Prosecco & Chocolate Kit - all the delighted recipient has to do is break the seal to enjoy their own personal moment of relaxation and indulgence. 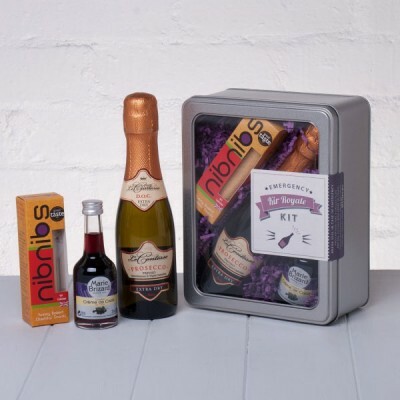 We're not sure we know anyone who does not like a glass of bubbles and chocolate, so this Emergency Prosecco and Chocolate Kit is sure to brighten up the day of a whole host of people - whether it's a gift for a friend or family member, a romantic gesture or just a way to let someone know you're thinking about them, your recipient is sure to smile from to ear to ear when they unwrap your thoughtful and original gift. 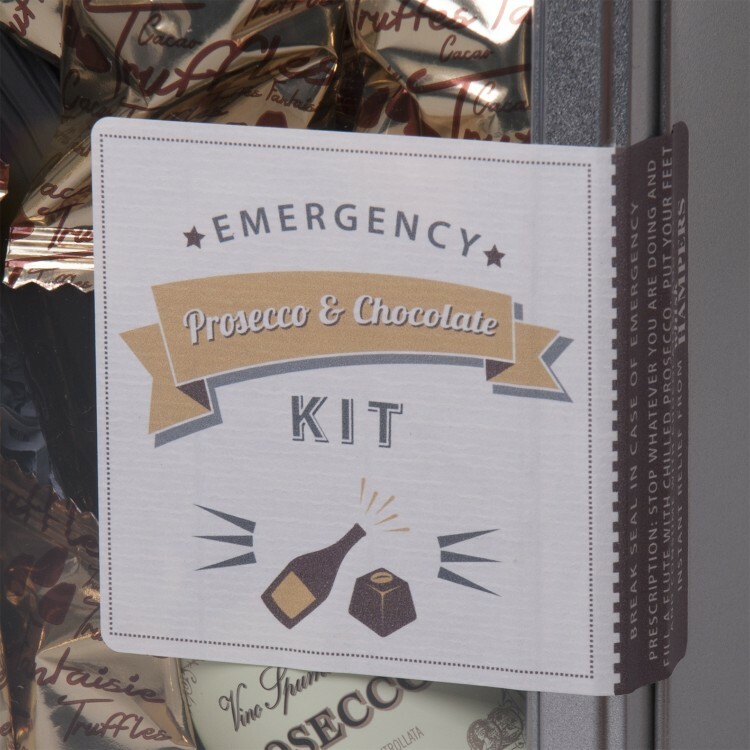 When the urge for a Prosecco and Chocolate moment strikes, all the lucky recipient needs to do is break the seal on their Emergency Kit and within moments they'll be indulging in the perfect combination of fizz and chocolate. We've partnered Le Contesse Prosecco and Duc D'or Belgian Pralines for this Emergency Pampering Kit. 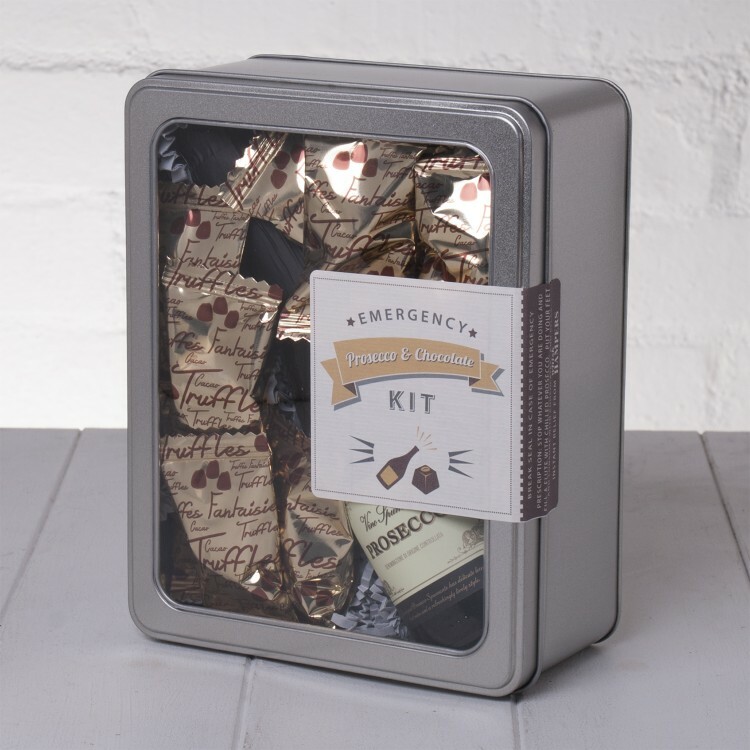 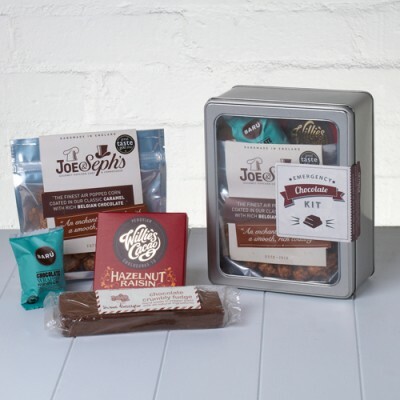 Presented in a stylish tin (with a clear lid to show off the contents) lined with grey shred and finished with a 'Break Seal in Case of Emergency' label, it’s a ‘ready to give’ gift - you can even add a personal message and specify delivery direct to the lucky recipient. 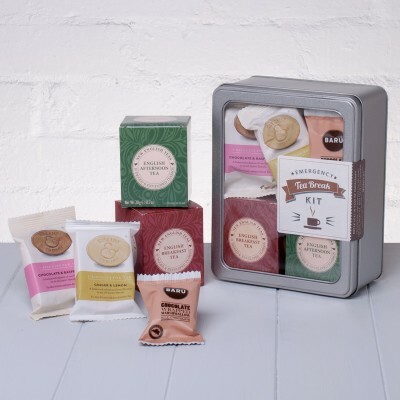 Authentic Belgian Praline selection - a delicious treat!